Any company is aware that its market image and the way it is perceived by customers are elements that should be treated with care. In a time where information travels fast and it’s easy accessible, there is nothing more important than the way a brand is seen by its own employees, consumers and even individuals that didn’t have a direct contact yet. In this direction, the biggest brands deploy considerable efforts to create a positive image that can attract consumers and increase revenues, two elements that are closely related. From our experience, a brand’s image is largely influenced by the way a company understands to address clients’ needs and respond to their requests. If we take a short break and we think about the successful brands nowadays, we acknowledge that most of them managed one way or another to build a positive image via effective communication methods offered by customer services. Thus, a company’s chances to reach commercial success are highly influenced by the emotions they stir following the direct contact with its customers. Let’s uncover the 5-basic means used by companies to create a positive image by using customer care services. To respond to clients’ requests and provide the necessary customer services, a company needs to deliver a professional support that may become a stepping stone in building a respectable brand. To accomplish this purpose, no effort is too great and companies that look to keep customers close for a long period need to invest in their employees’ professional development. 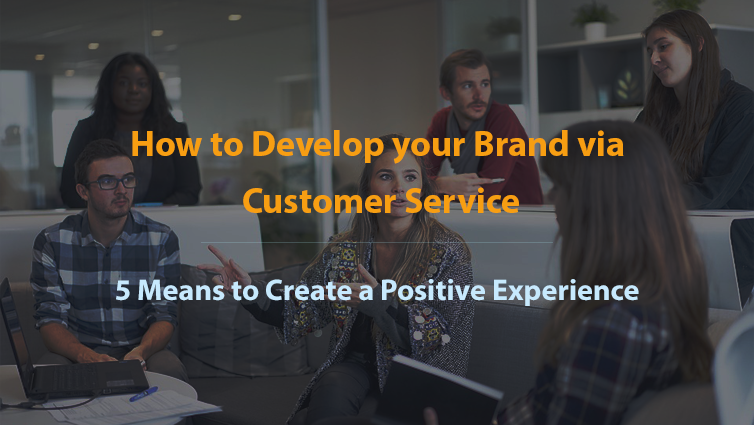 Even more, specialists in customer care need to be aware that the work they deploy is essential into building a positive experience, an element which derives from the attention they offer to customers. A company that wishes to convey a positive image in the industry needs to rely on talented people who can run clients service activities successfully. For this reason, it is essential to attract the right kind of people into your company’s ranks. We must not forget that many times an employee’s attitude towards work is more important that his or her skills. In the end, skills and abilities may be improved via training sessions and experience, while the attitude towards work, which is something rather linked to an interior self-discipline, needs to exist to be developed. In most cases, a successful contact with the representatives of a company doesn’t depend so much on the information that was provided, but it is rather related to the emotions exchanged between the involved individuals. It depends how the words are spoken and elements such as the tone and the variation of speech become essential. At the same time, as any professional in customer care knows, it is important to understand when to preserve silence and when to address the right questions to solve any possible error of communication. Companies of all sizes, no matter they have 10 employees or they are international corporations, are made by people who could go wrong at times. That’s how things are and it is just normal. For this reason, when companies make mistakes in the relationship they establish with their customers or in providing the promised services, there is no reason not to acknowledge the error. 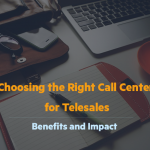 In such cases, support centers become essential tools of communication that convey the necessary excuses in an acceptable form and find the right means of keeping close the customers. Though it may seem like an obvious component for customer care professionals, building a great relationship with clients is not an easy thing to do. That’s why we mentioned earlier that the importance of finding the right people to communicate with customers and who can understand their requests represents a strong point for a company, while the capacity to display empathy when needed is appreciated by everyone. 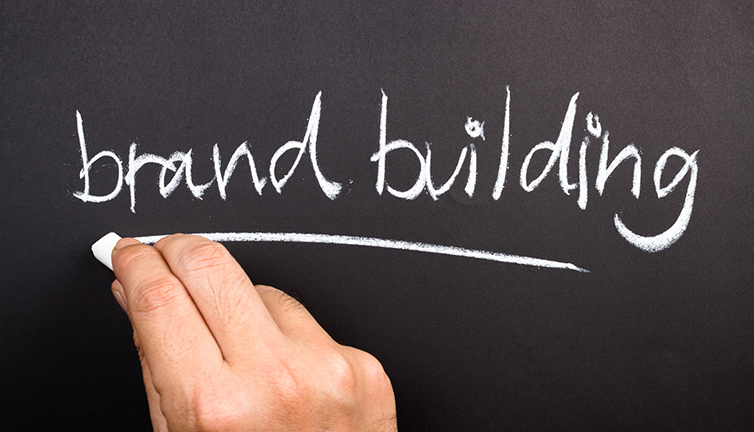 A brand is built not only via a company’s services and products, but also by the way customers are treated. This aspect is essential for any firm that is looking to become a recognized and successful brand because all customers recall the positive and negative interactions they had along the time with a specific name. 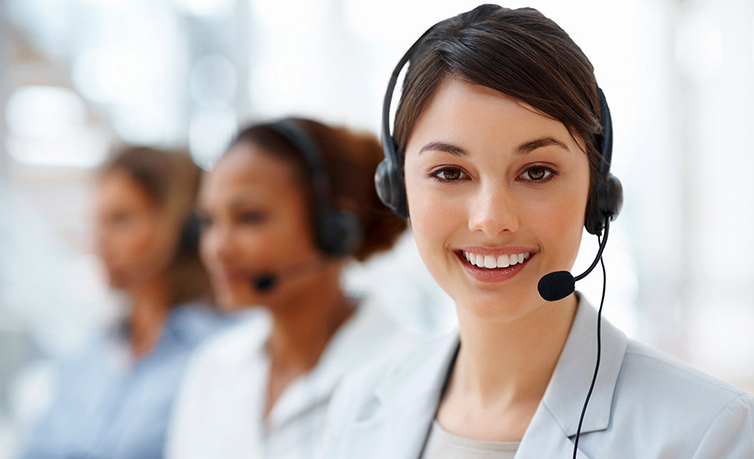 For this reason, our company is dedicated to delivering quality support services and establish a great connection between customers and the companies we represent. Even more, we understand that those we communicate with offer us the chance to create remarkable point of contacts and we do not consider them only consumers, but individuals who are appreciated by the companies they support. 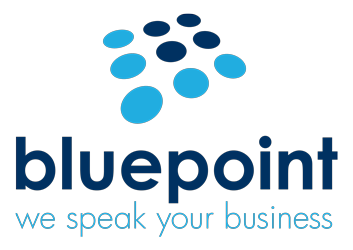 In the end, the respect we offer our clients becomes a vital element for any company that wants to create or enhance its brand image and we can say from our experience that no Blue Point client company has ever gone wrong when placing people first.